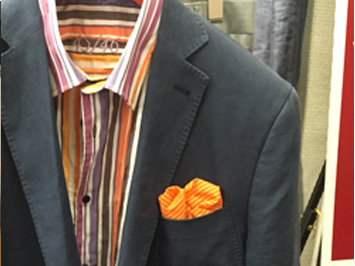 All clothing and accessories are meticulously chosen by Jim Young, Sales Manager, after researching the latest and upcoming styles and colors. 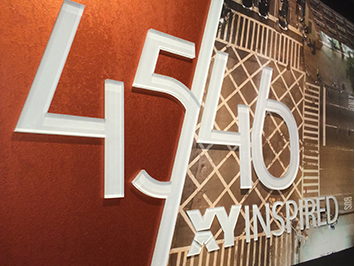 All clothing and accessories at 45/46 have an energizing, modern twist with a superior look and quality. 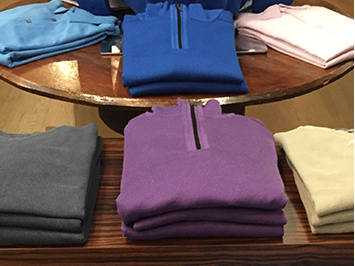 It is a distinctive store on Hyde Park Square where the discerning shopper can find his complete wardrobe, from casual weekend wear to business and formal attire. 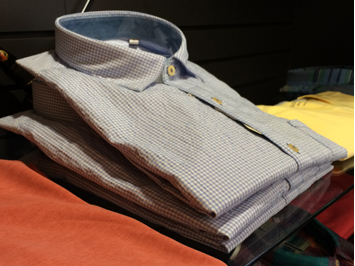 Our fine, upscale merchandise ranges from modern, with brands such as Ted Baker and Hugo Boss to St. Croix, Seaward & Stearn and Cooper Jones for the more traditional, classic customer. 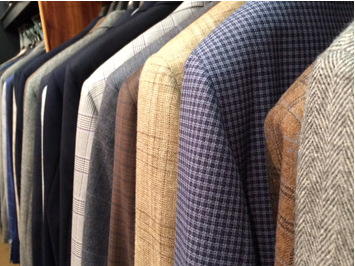 Our sales consultants are experts in up to date styling and are always available to assist you with the look you desire whether it be modern, traditional or a mixture of both. We are always available to help you special order other superior merchandise if we do not have exactly what you want. 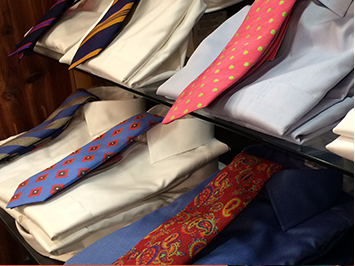 Schedule an appointment today for your complimentary consultation for the perfect wardrobe to meet your business and social needs. Our fine merchandise is of the highest quality and is primarily made in the USA & Europe.